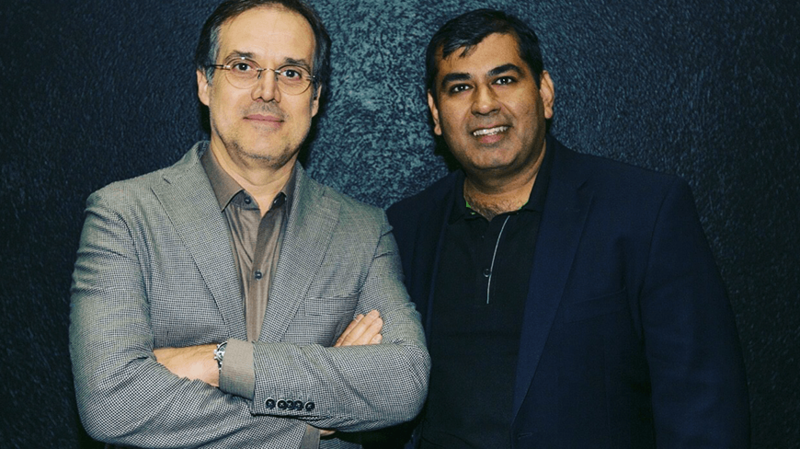 In a recent visit to São Paulo for the General Motors Brazil Digital Day, Vikalp Tandon, Isobar’s SVP, Global Data & Technology, shared his thoughts on what businesses and brands need to do to survive and thrive in the experience economy. Using data from Isobar U.S’ Digital Strength Index, Vikalp showed General Motors’ dealers and marketing teams the importance of digital by demonstrating how the revenues of companies in the top decile of digital strength grew 9.6% the following year. By comparison, the revenues of those in the bottom decile fell by 8.2%, nearly a 20-point difference between digital leaders and laggards in a single year. Vikalp explained that in an increasingly complex world, AI-enabled creativity is key to powering simplicity in beautiful brand experiences, citing that the future of commerce is seamless and transparent consumer experiences. He shared Isobar Singapore’s latest mixed reality dealership experience created for General Motors’ flagship brand, Chevrolet, as an example. The work, named V-Showroom, provides an augmented dealership experience for consumers, enabling them to virtually experience a car showroom – anywhere and anytime. Wrapping up the presentation, Vikalp cited, “Effective transformation closes the gap between brand inspiration and commercial interaction. At Isobar we call this Brand Commerce.” The proliferation of channels has increased the number of opportunities for consumers to interact with brands, and increased time spent with brands. The increase in consumer touch points has meant these journeys are no longer linear, so brands need to provide a consistent, seamless experience to succeed. Finally, Vikalp shared three key takeaways for success. 1. Integrate online with offline. 2. Data enables experiences. 3. Creativity is essential. Following the General Motors Brazil Digital Day, Vikalp visited Isobar Brazil Group’s São Paulo offices to share Isobar’s global data and technology vision with all of the teams within Dentsu Aegis Network Brazil. Click here to view more GM work by Isobar and Dentsu Aegis Network.